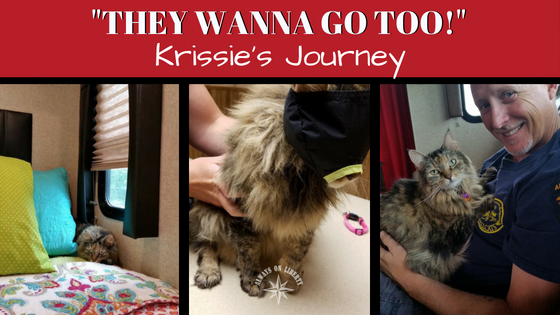 Welcome to our RV Pets “They wanna go too” page. More than half of all RVers travel with dogs or cats. However, we’ve sadly learned that a good many of these furry little nomads have health issues and challenges that go above and beyond those who are rooted. While their backyards are ever-changing, so are their health challenges. These special needs pets require a little more care and constant communication with Veterinarians throughout the Country. But, through collaborative efforts, they manage to make it work. 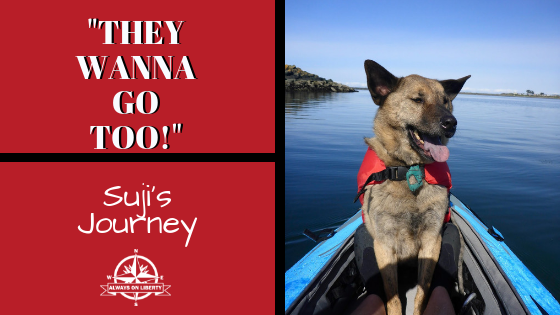 They are on a journey all their own and we wanted to share them with you. 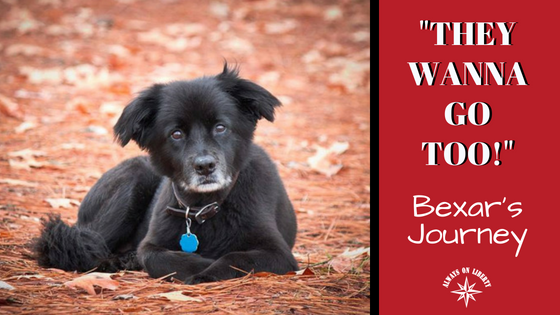 We hope their heartfelt stories will inspire and provide encouragement to those thinking maybe RV life isn’t for them simply because their dog or cat needs a little more care and love. 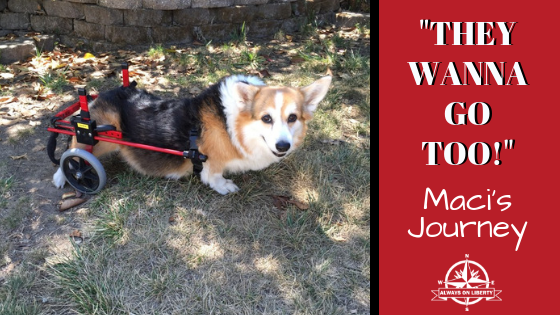 And for those already on the road, we their stories will provide incite and ease the anxiety of caring for a special needs pet during your RV travels. Please visit often. They deserve to have their stories read. 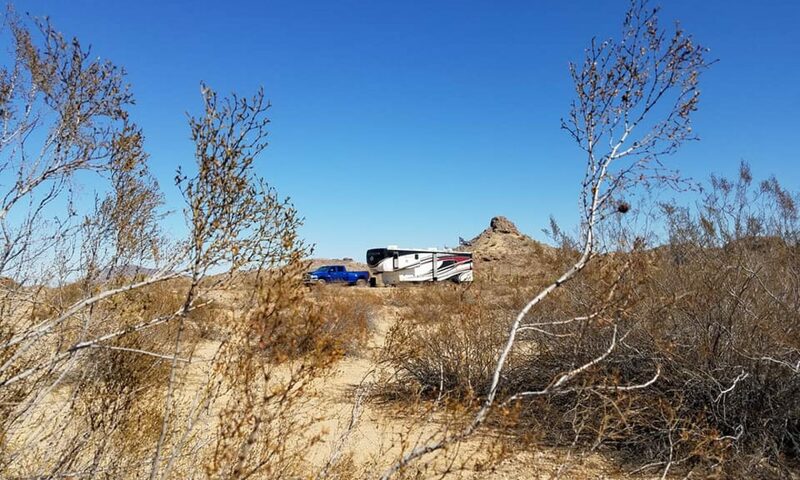 If you’re a full-time RVer who is on the road with a special needs dog or cat and would like to share their story, please email us at alwaysonliberty@yahoo.com with RV Special Needs Pet on the subject line.